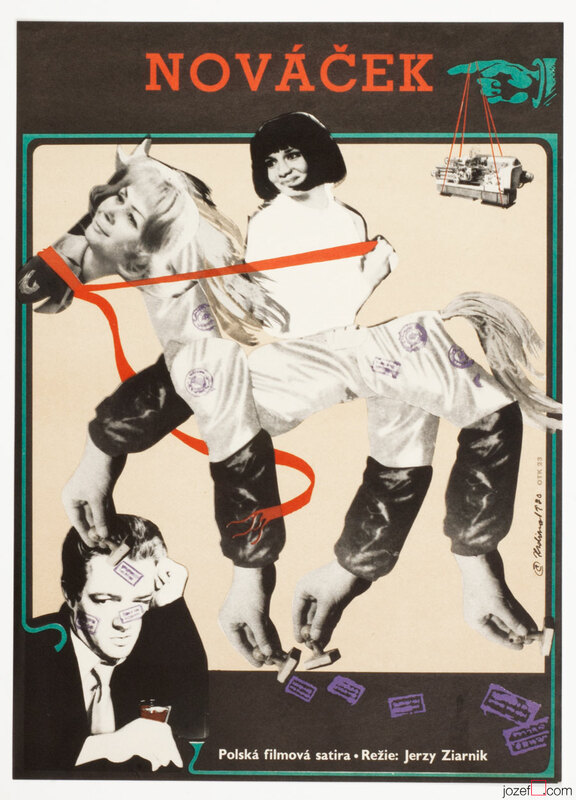 Wonderful movie poster with playful collage artwork by Czech artist and graphic designer Miroslav Hrdina. 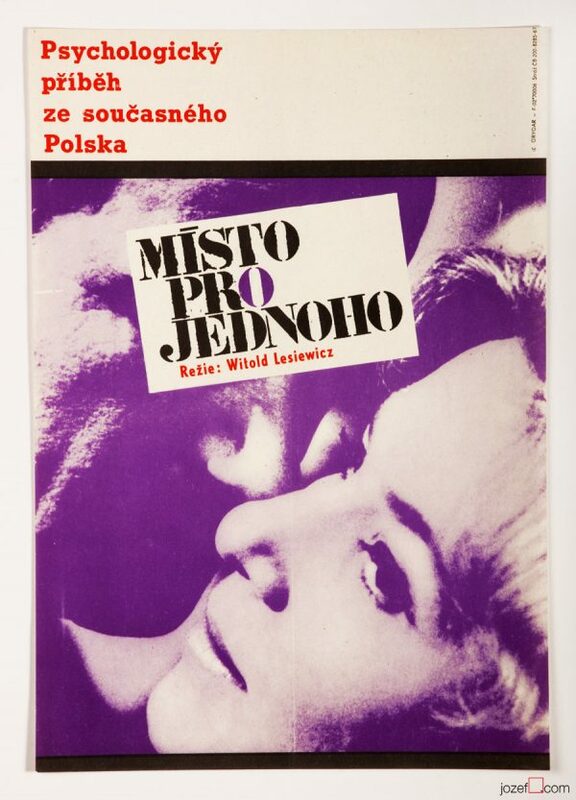 Lively collage poster design for Polish comedy. 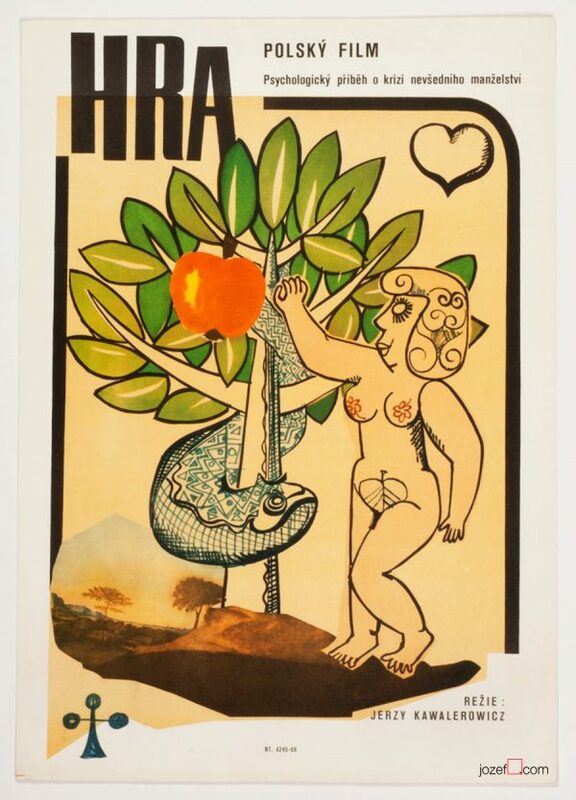 70s movie posters made by Czechoslovak artists. 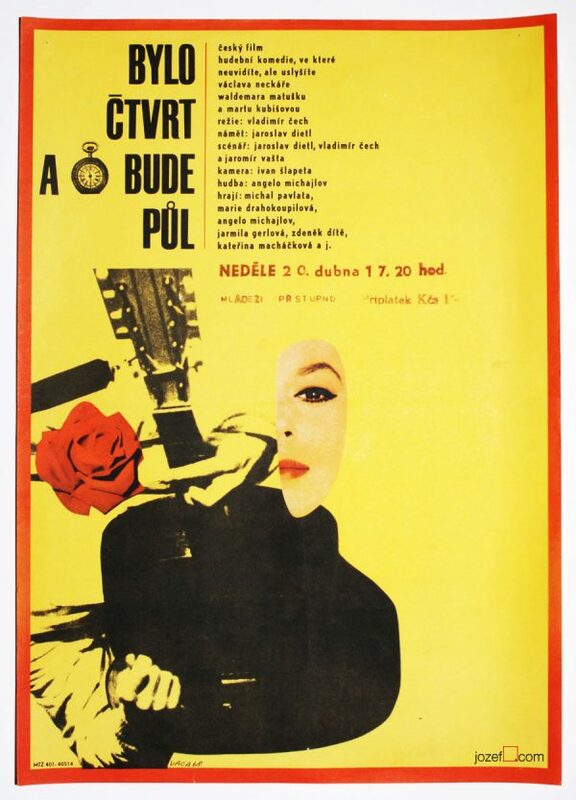 movie posters designed for Polish cinema. 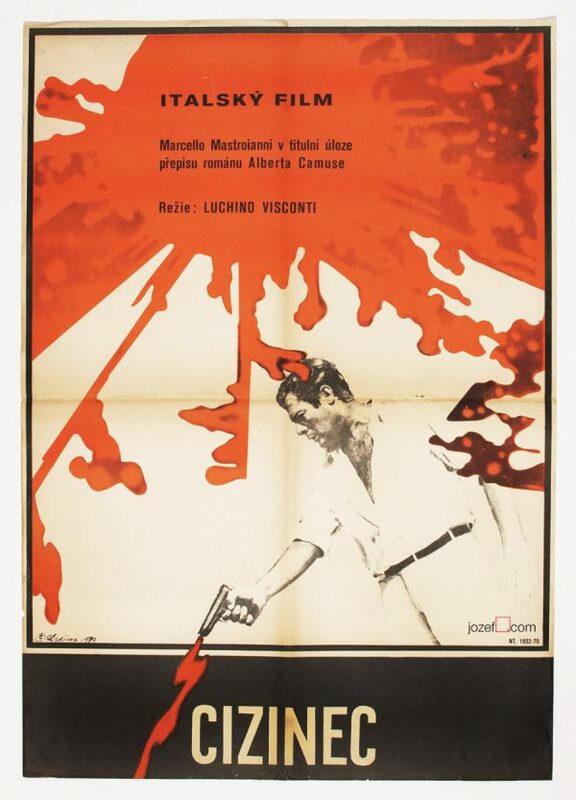 Be the first to review “Movie Poster – Novice, Miroslav Hrdina, 1970” Click here to cancel reply.